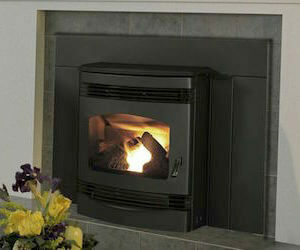 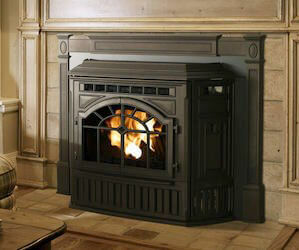 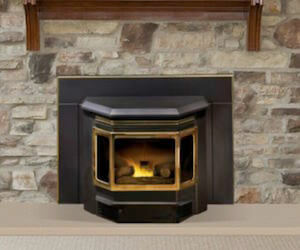 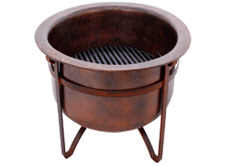 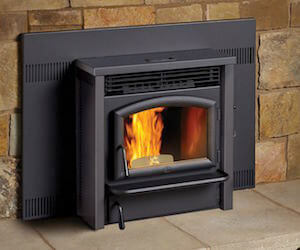 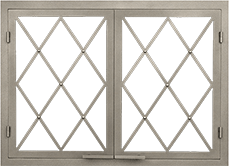 A pellet insert is the same as a pellet stove, only modified to fit into your lovely fireplace. 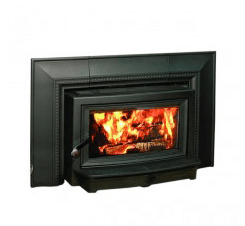 With this option, you’ll still have the same convenient features you find in a traditional pellet stove like, ash pans, automatic ignition and ease of use by a wall thermostat. 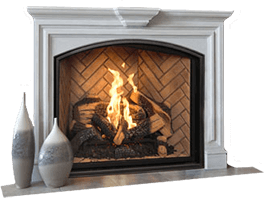 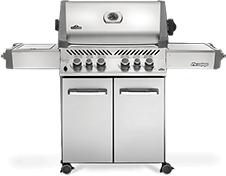 Browse our styles below and contact us when you find the right product for your needs!